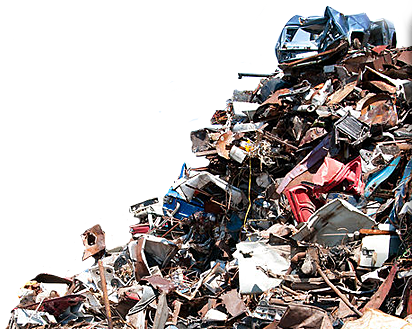 We buy scrap steel, cast iron and all types of non-ferrous metal. Our offer allows us to provide services of the highest quality to individual and business clients. Because of its technical facilities, SCRAP Recycling Centre is able to fulfil the demands of clients and process scrap according to the expectations of its recipients. 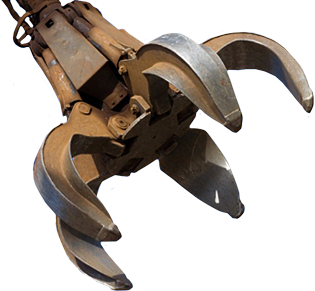 Our fleet contains of specialised hook-lift vehicles, which are adjusted to collect every type of waste. We also offer collection of waste plastics and waste paper. As in the case of scrap steel collection, provision of a container and its collection are included in the waste price.